I have access to database resources that may not be available to the general public. 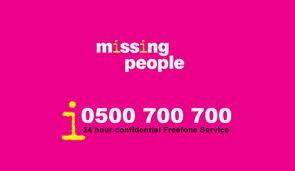 Database resources alone are not sufficient to successfully trace a missing person and identify them correctly. 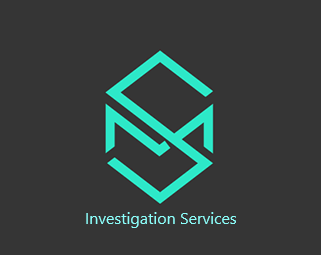 Physical enquiries are an integral part of the work of any good Professional Private Investigator. 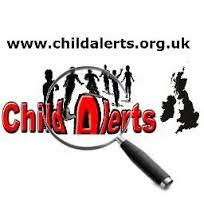 I can talk to, or mediate with, this person or persons once they have been traced (such as in adoption enquiries, or runaways, for example) or simply observe them to let you know that they are OK. If you are trying to trace somebody who owes you money, then I could also find out their earnings, employment status and check if they are in any position to repay the debt (also called a 'Status Report'). If you are trying to trace a potential witness who may have seen an accident or incident, I could help you to find the witness as well as take a statement from them. After finding the person I always double-check by visiting the property (discreetly of course) in person (or if it's in a different part of the country, asking a reputable and trustworthy investigator from that area to do it), or doing some form of surveillance on that property in order to confirm that your target is at the address obtained. Once I am certain, then I will let you know. Word of caution: beware of "no find, no fee" scams. They could end you up in lot of trouble (see FAQ's for more details).